Green fingered residents of the Craigmillar community turned out in support of a temporary greening project at a community planting day held by The EDI Group and Edinburgh and Lothians Greenspace Trust (ELGT), supported by the Central Scotland Green Network Trust and the City of Edinburgh Council (CEC). 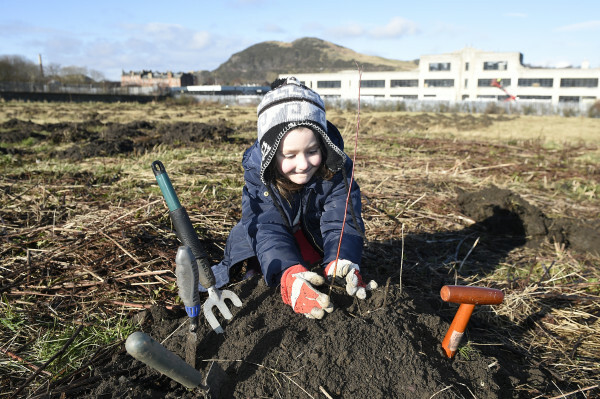 Members of the community donned gloves and spades and helped to plant a variety of willow trees. The new initiative will create a meanwhile space for community use on the reserved school site while works begin on the town centre development. 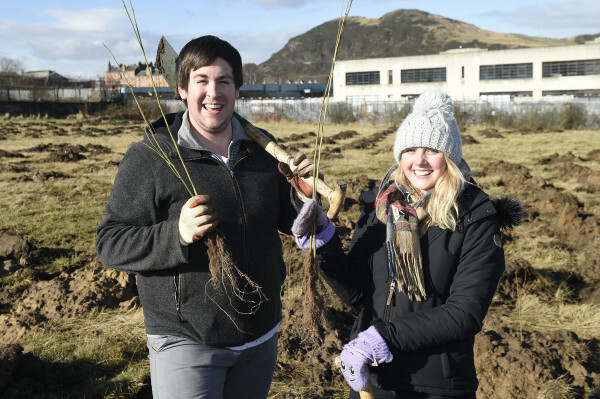 Plans for the temporary greening project include a grassed area, an upgrade to the existing paths, a new woodland area and containerised orchard as well as a temporary town square. Work on the project commenced in November 2015, and is expected to be completed by March 2016. 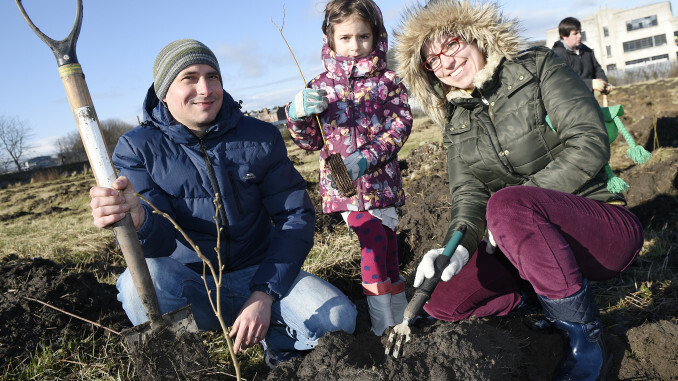 EDI’s subsidiary, PARC Craigmillar Ltd, which is the company responsible for the regeneration in Craigmillar, is working in partnership with ELGT and CEC to deliver this project which is being part-funded by the Central Scotland Green Network Trust’s Development Fund. 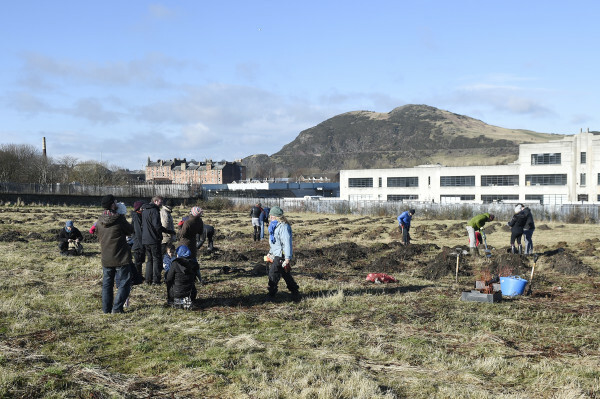 Denise Havard, Community Development Manager for EDI, said: “It was wonderful to see so many of the community taking part in our planting day. The ongoing regeneration of Craigmillar will deliver high quality retail and residential spaces, alongside other amenities through a phased approach over the next six years. To find out more details about the EDI Group, visit www.edigroup.co.uk.